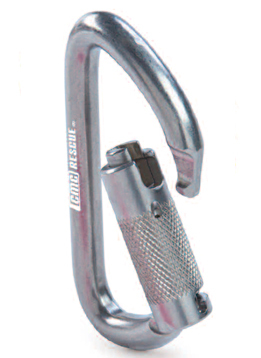 Heat treated and plated to increase corrosion resistance, this ‘biner is a must for every rescue kit. 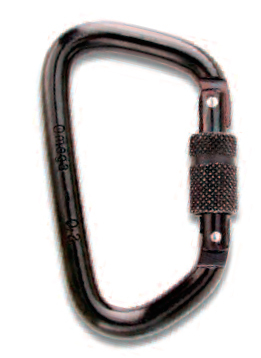 Perfect in fall arrest situations where weight is an important consideration. 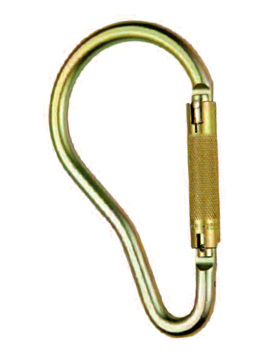 Complies with EN 362 Standard, with a SNAG FREE Opening makes it easy & comfortable to attach and clip. 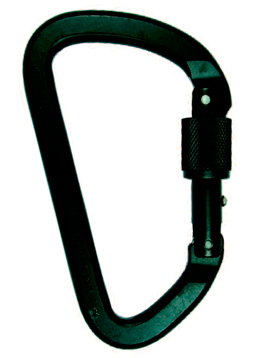 Strong & Versatile. 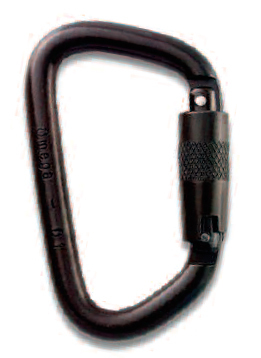 All the components in this carabiner are meticulously hand-finished after machining resulting in the smooth, free gate action that is the hallmark of all SMC carabiners. 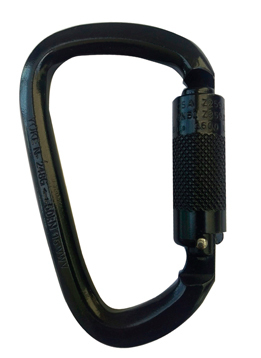 Made of 100% stainless steel, including internal parts such as pins and springs, this carabiner is compact enough to operate easily with one hand and has a side-swing gate.